Bring your builder and your boat! 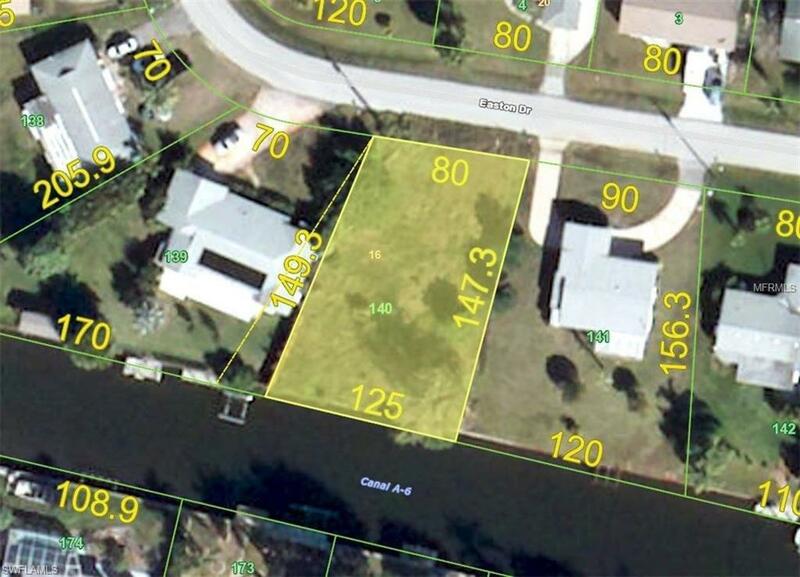 Build your dream home on this saltwater access property, with 99ft of seawall and only ten minutes to Charlotte Harbor. 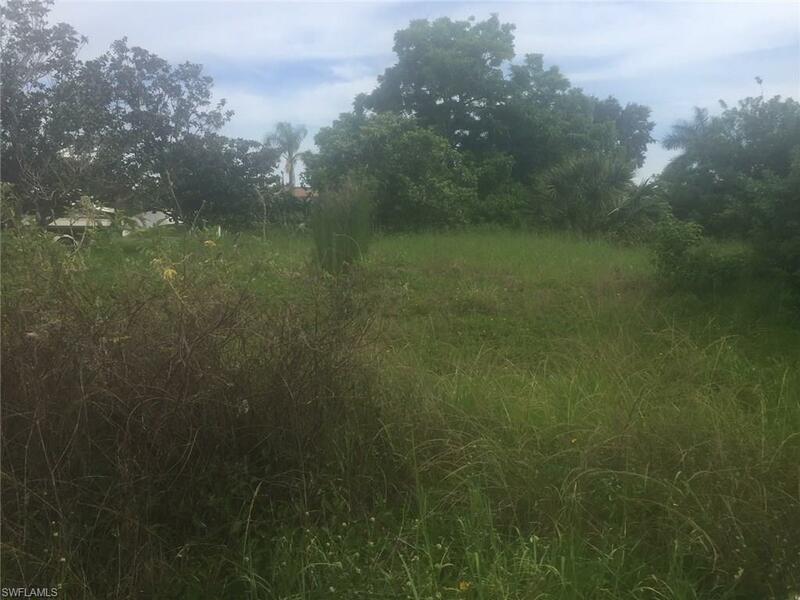 Located in a quiet, centrally located neighborhood. Listing courtesy of Marian Dee Christensen of Keller Williams Realty Fort My.